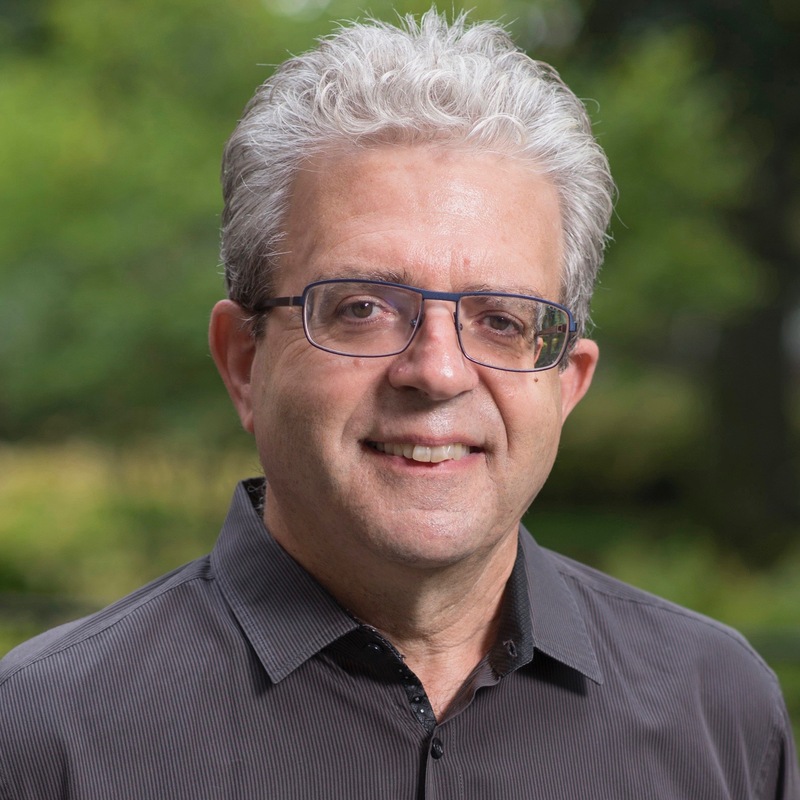 Robert Orsi is Grace Craddock Nagle Chair of Catholic Studies at Northwestern University, where he is also the Charles Deering McCormick Professorship of Teaching Excellence. He received his Ph.D. from Yale University in 1981 and has taught at Fordham University, Indiana University, Harvard Divinity School and Harvard University (where he was Chair of the Committee on the Study of Religion), before moving to Northwestern in 2008. He is the author of many prize-winning books, among them The Madonna of 115thStreet: Faith and Community in Italian Harlem, 1880-1950 (Yale University Press, third edition, 2010); Thank You, Saint Jude: Women’s Devotions to the Patron Saint of Hopeless Causes (Yale, 1996); and Between Heaven and Earth: The Religious Worlds People Make and the Scholars Who Study Them (Princeton, 2005). Orsi has held fellowships from the NEH and the Guggenheim Foundation. He is a member of the American Academy of Arts and Sciences. His most recent books are History and Presence (Belknap, Harvard University Press, 2016), and Catholics in the Vatican II Era: Local Histories of a Global Event, edited with Kathleen Sprows Cummings and Timothy Matovina (Cambridge University Press, 2017). In 2016-2017, Orsi was the Carl and Lily Pforzheimer Fellow at the Radcliffe Institute for Advanced Study. He is currently at work on a book about the religious and social consequences of the Catholic clergy sexual abuse crisis over victim/survivors’ lifetimes.